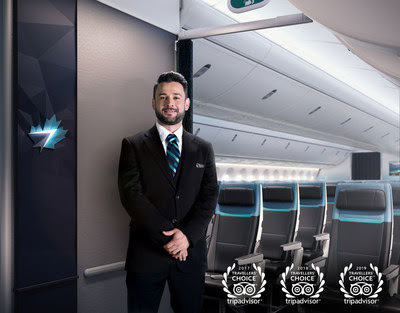 The Canadian airline WestJet announced today it has again been recognized as the Best Airline in Canada and a winner among travellers' favourite Mid-Size Airlines in North America in the 2019 TripAdvisor Travellers' Choice awards for Airlines. WestJet remains the only airline in Canada to win TripAdvisor's Best Airline in Canada recognition. TripAdvisor has awarded the world's top carriers based on the quantity and quality of reviews and ratings for airlines by TripAdvisor flyers, gathered over a 12-month period. "These awards validate the hard work and dedication of almost 14,000 WestJet employees who exceed our guests' expectations throughout the entire travel experience," said Arved von zur Muehlen, WestJet Chief Commercial Officer. "We are honoured to be named Canada's Best Airline for a third year and winner, Mid-Size Airline North America for 2019. 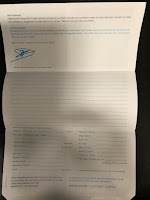 The recognition is cherished and makes us strive to continue enhancing and improving the experience for our valued guests." 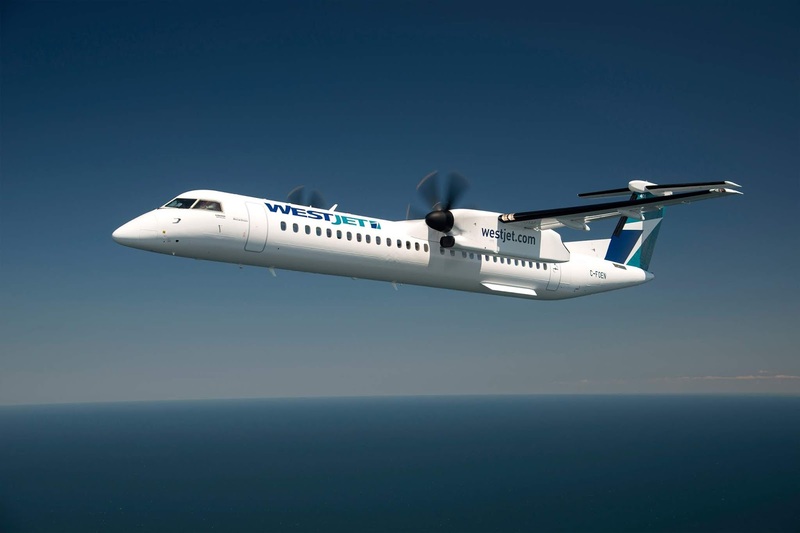 "Congratulations to WestJet for being named a Travellers' Choice Airlines winner again this year. This prestigious award recognizes travellers' favourite airlines worldwide based on review data from our global community," said Bryan Saltzburg, President of TripAdvisor Flights, Cruise & Car. "This consumer accolade is a testament to outstanding service, world-renowned quality and amazing value. 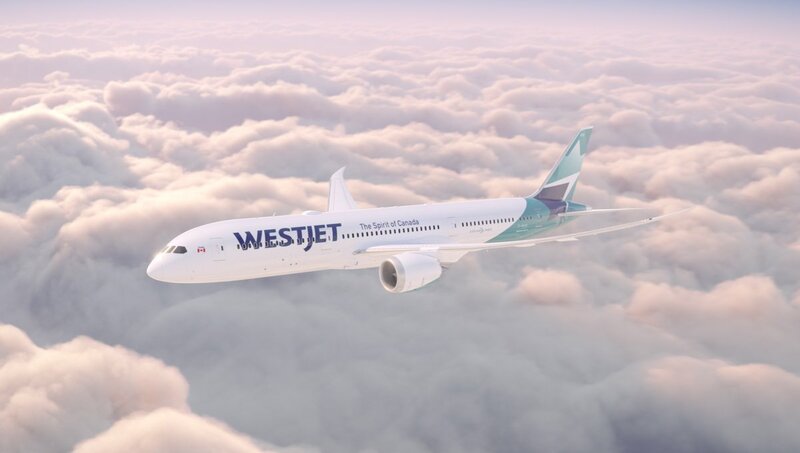 The WestJet team should be proud of their award, as travellers around the globe have said this airline is among their preferred carriers when choosing to fly."